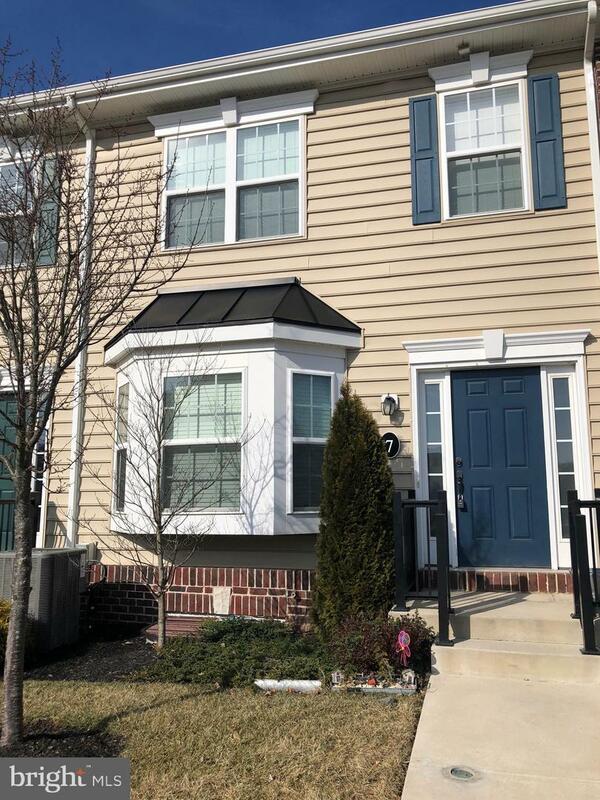 Don't miss out on this beautiful rental located in Central Bucks School District! 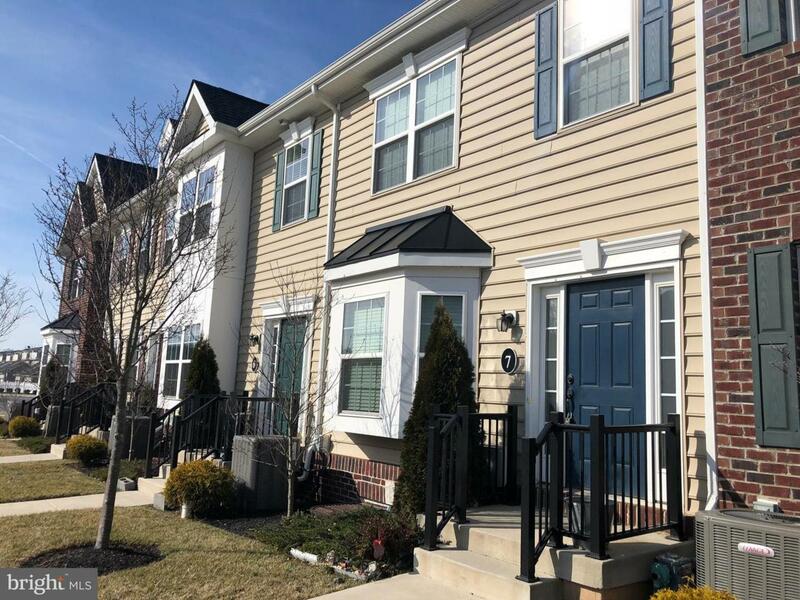 3 spacious bedrooms with walk-in closets, 2-1/2 bathrooms, 9 ft first floor ceilings, finished basement with entertaining and storage space, beautiful eat-in-kitchen with island, pantry and granite counter tops! 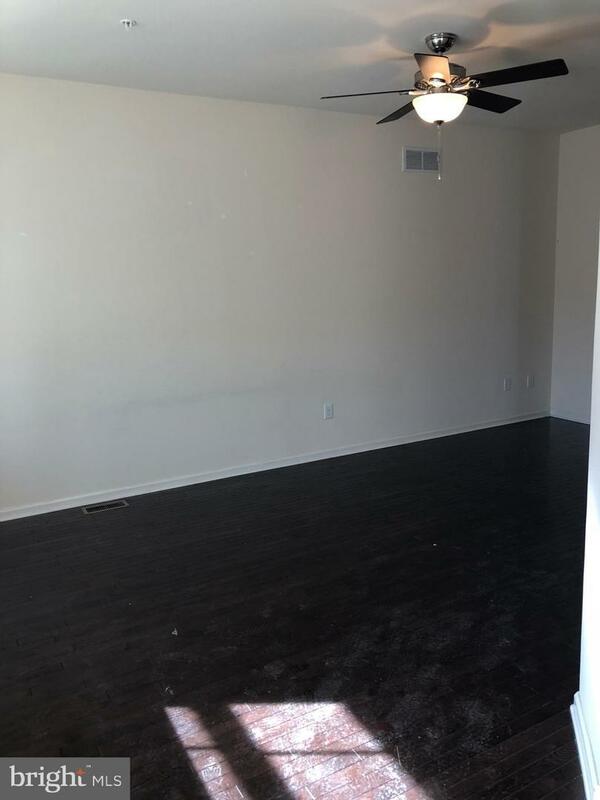 Masterbedroom with a master bath and walk in closet are on the 2nd floor along with a full hall bath and bedroom! The third bedroom is in the spacious loft on third floor with a large closet. Available March 1st. 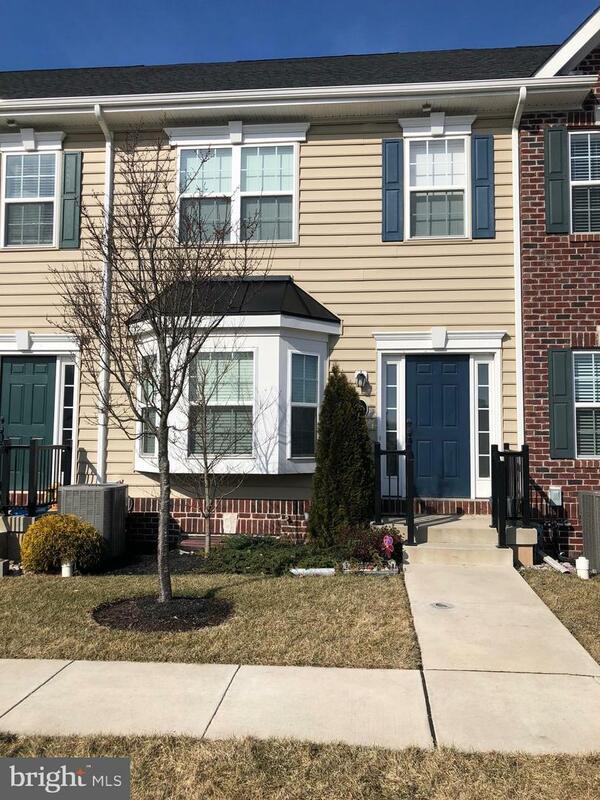 Get ready to call this home!! Adjacent to the community is a new park featuring a club house, basketball courts, basement and soccer fields. Neighborhood is located just minutes to shopping, dining, museums and lakes.